Update 2: After nearly three hours, GitHub is up and running again as of 8:23PM PST. 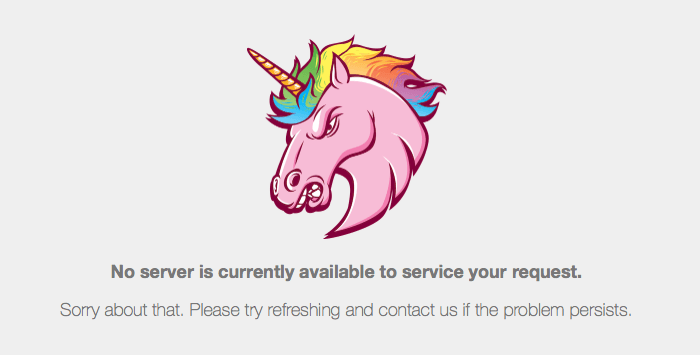 Update: As of 7:17PM PST, GitHub’s Status page reports that the platform is recovering. The place where you’re probably hosting your code is down. This afternoon (or evening… or morning, depending on where you are) GitHub began giving failure errors for those trying to log on. Down Detector shows is showing a lot of activity, all since around 4:00PM PST. We’re investigating a significant network disruption affecting all https://t.co/2qUwMFsmyu services. We’ll be keeping an eye on this, and will update when it’s reliably back up. Until then, come up with creative things to tell your Product Manager about why you’re not making commits.